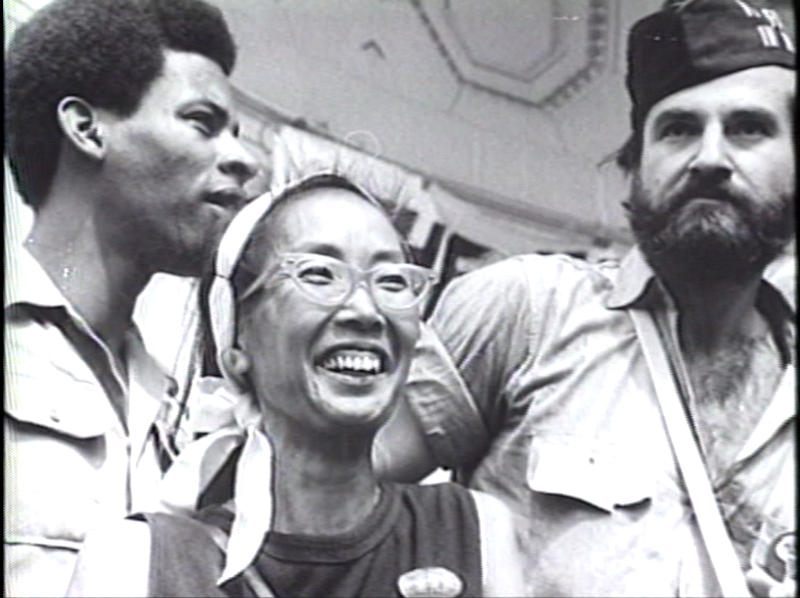 CAAM is proud to present a specially curated group of films on Comcast Cinema Asian America for August. Check out the best of Asian American independent filmmaking and music videos throughout the month, include some CAAMFest favorites. 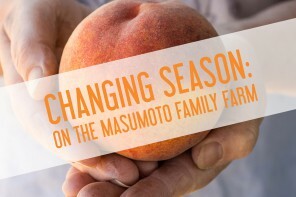 Comcast subscribers can watch these for free on X1 or XFINITY on Demand starting August 1, 2018. 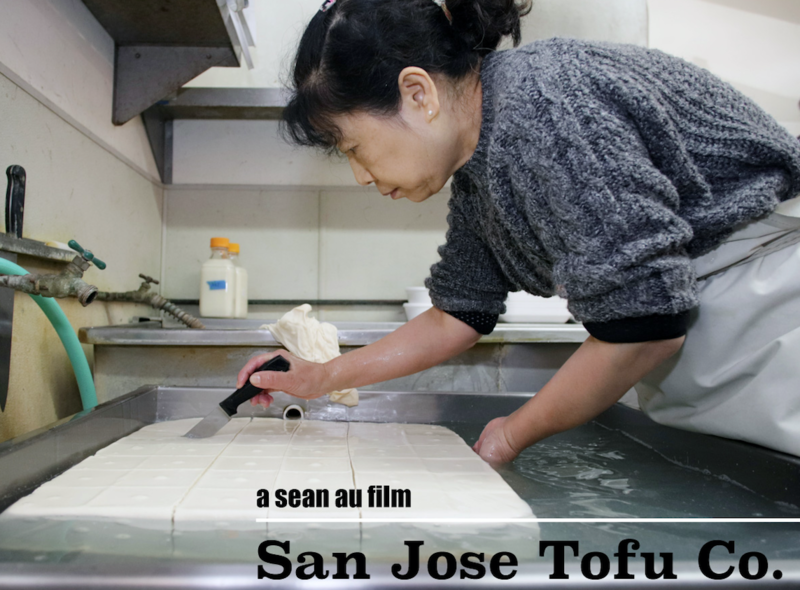 San Jose Tofu Co. by Sean Au: After seven decades and three generations, Chester and Amy Nozaki discuss the decision to close the much hailed San Jose Tofu Company. To Be Fiona by Fiona Lu: When young Fiona consults her older self on how to grow up as quickly as possible to deal with her issues, adult Fiona knowingly reassures her that everything will turn out just fine. Hoai (Ongoing, Memory) by Quyen Nguyen-Le: Not long after breaking up with her longtime girlfriend and moving back in with her refugee father, Hoai suddenly finds herself going head-to-head with the paralleling tensions of her father’s experience during the Vietnam War, and the current xenophobia in the United States. Call Taxi by Julian Kim: Jason calls a Korean Call Taxi service to give him a lift to JFK for an early morning flight, and as fate would have it, the driver is none other than his father.